Related links to "Northless - World Keeps Sinking 2xLP"
USA-Import!!! "world keeps sinking" is a skulking, heavy and calculated exercise in sheer brutality. It features 7 new songs that run the gamut of styles when it comes to underground metal. 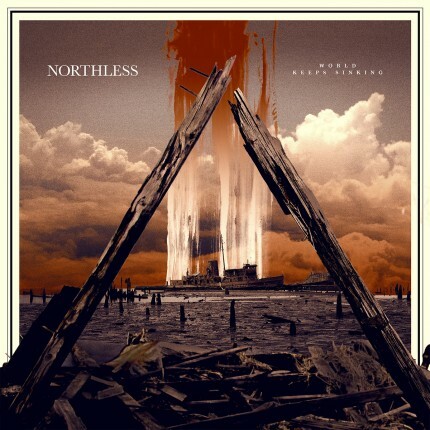 NORTHLESS employs doom metal, sludge and post-metal, which translates remarkably well to a cohesive approach in creating a truly heartwrenching and visceral album's worth of material. This might possibly be NORHLESS' magnum opus. Covering all sorts of heavy territory, this is chillingly good. Thick 180gr double vinyl includes a digital download card and is limited to 600 copies.